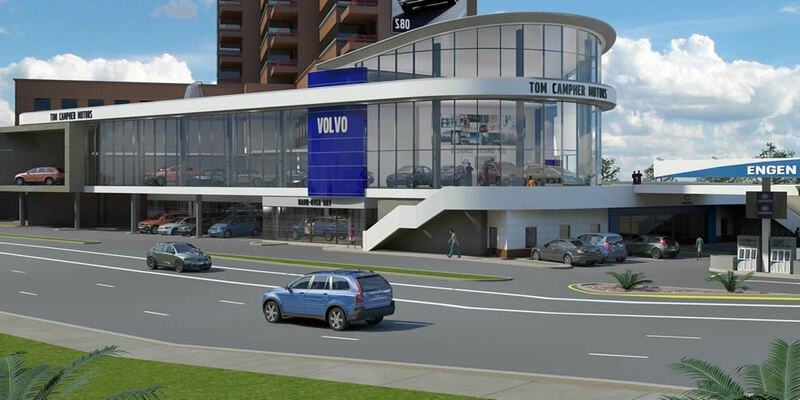 Tom Campher Motors is amongst the top VOLVO Dealers in Southern Africa having being awarded each of the annual awards over the past four years. The Volvo Dealer of the Year Award, Volvo Service Dealer of the Year Award, as well as Volvo Sales Dealer of the Year Award. 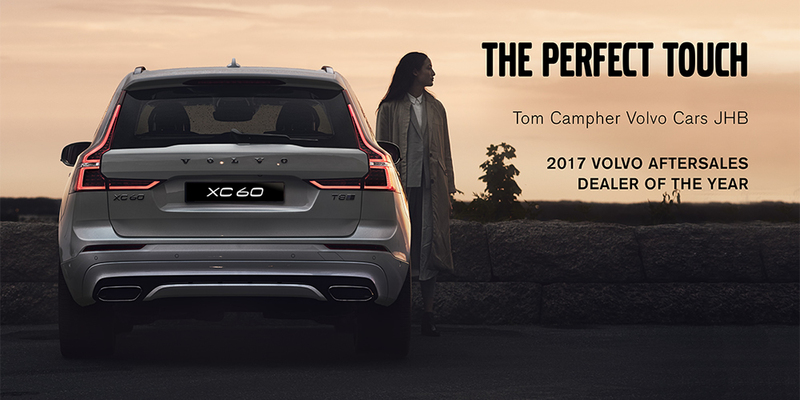 At Tom Campher Motors we care about you so we take care of your Volvo motoring needs, allowing you to enjoy your Volvo driving experience. Tom Campher Motors was established in 1974 by Tom Campher. 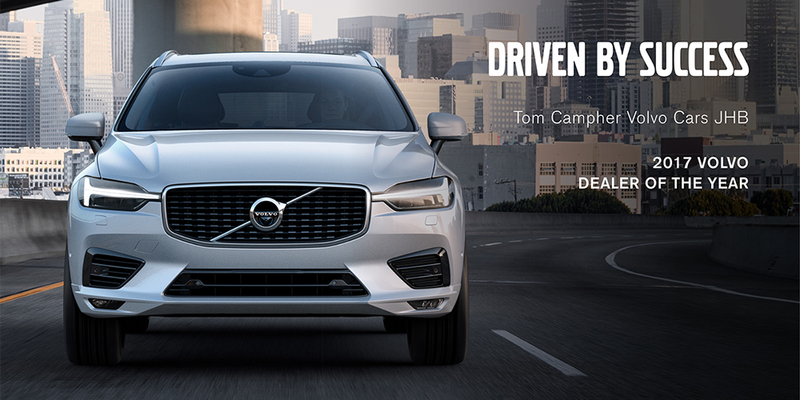 The name "Tom Campher Motors" has remained synonymous with Volvo for over 40 years. We can proudly say that today Tom Campher Motors remain a family run business with good business principals. The Company is owned and run by the brothers Vic and Gerhard Campher. 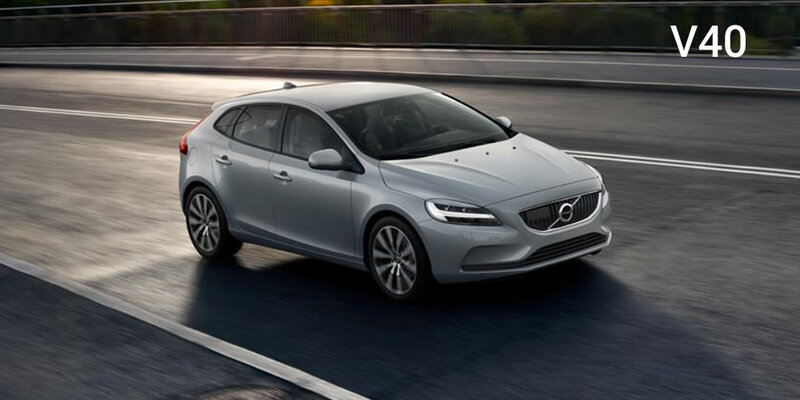 Whether you're looking for a Brand New top of the range Volvo or Volvo Selekt Approved Used Car we have the largest range of Volvo's to choose from. If professional excellence matters to you, come and talk to the experts. Our team shares the same passion for the Volvo brand they represent and pride themselves on delivering Complete Customer Satisfaction. Professional friendly service, attention to details, total commitment to customer satisfaction. Booking a service appointment for your Volvo is now made easy with just a click of a button. 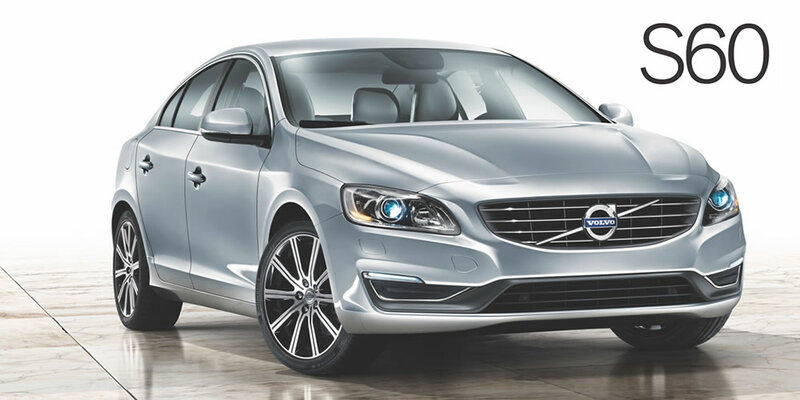 Approved used Volvos - We select only the best available cars. 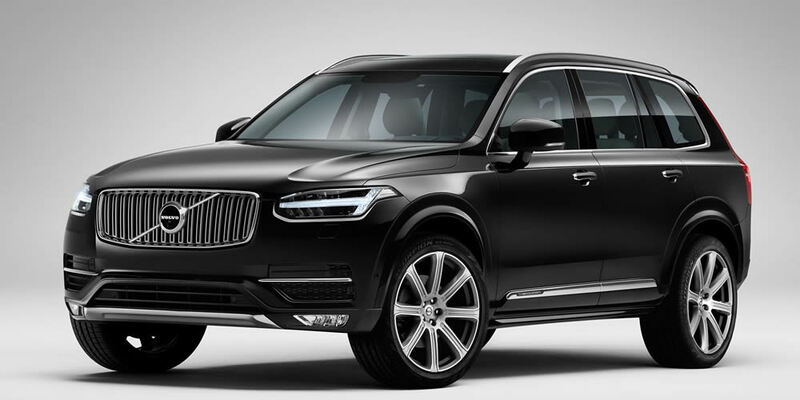 We improve them through Volvo approved checks and then make them even better with the latest software upgrades.